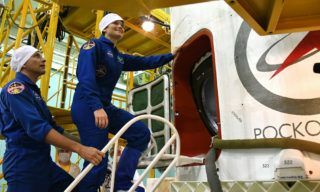 Today, on May 31, as part of the preparation of the "Soyuz MS-09" spacecraft for launch under the International Space Station program, the members of the main and backup crews conducted a so-called "second fitting" - a control inspection of the ship in the starting configuration. 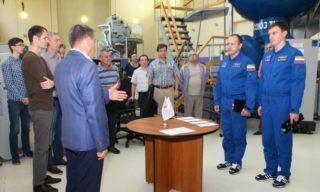 Prime (Roscosmos cosmonauts Sergey Ryzhikov and Andrei Borisenko, NASA astronaut Robert Shane Kimbrough) and back-up (Roscosmos cosmonauts Alexander Misurkin and Nickolay Tikhonov, NASA astronaut Mark Vande Hai) crews of ISS-49/50 mission are finishing their exams in GCTC. 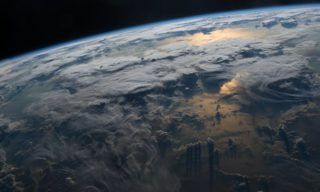 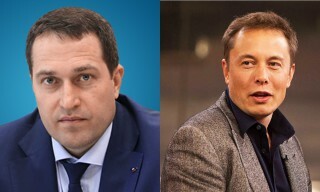 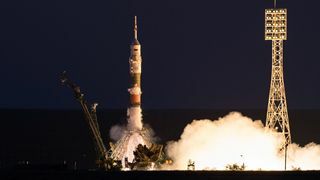 Roscosmos and NASA Advisory board joint commission started working to determine future work streams of ISS project, - Roscosmos press office reported. 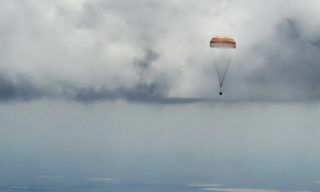 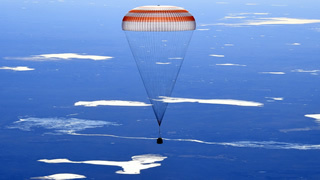 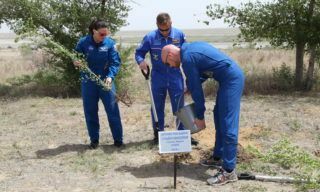 Soyuz TMA-19M descent capsule with Roscosmos cosmonaut Yuri Malenchenko, NASA astronaut Timothy Kopra and ESA astronaut Timothy Peake successfully landed in the steppe of Kazakhstan to 147 km of Jezkazgan town on June 18, 2016, 12.15, Moscow time, - MCC spokesman reported. 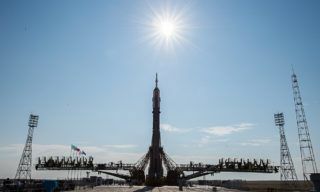 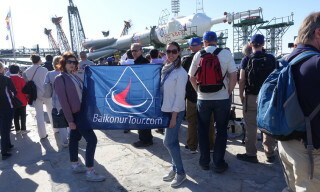 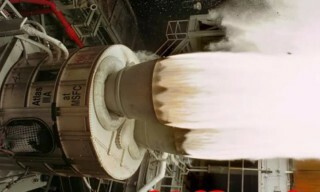 Proton-M booster with American telecommunication satellite Intelsat DLA-2 was successfully launched from Baikonur spaceport today, on Thursday, June 09, at 10.10, Moscow time.